Information about small-scale fisheries people. ISSF is an online collaborative database, developed and administered by TBTI. As a crowdsourcing platform, ISSF data have been uploaded by individuals but have not been verified by TBTI or SSF experts. Caution should be exercised when using data. The ownership and responsibility for the information provided belongs to the contributors. When using ISSF content, please provide appropriate citation, following the format described in the README file. What is the Information System on Small-scale Fisheries? ISSF is a global collaborative online database providing information on small-scale fisheries (SSF) to help enhance knowledge about this sector and their overall contributions. What can you do with ISSF? See our basic or advanced tutorials. Erin Loury is a fisheries biologist and science communication specialist whose fisheries research experience includes the western United States and Southeast Asia. 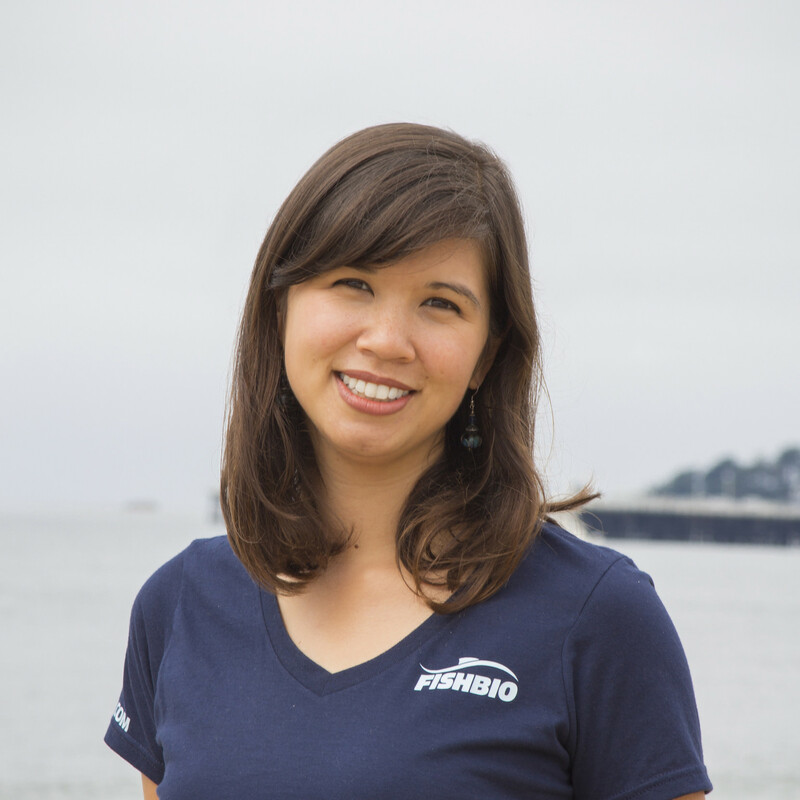 She is the Communications Director at the fisheries consulting company FISHBIO in California and also helps coordinate FISHBIO's Mekong program. Erin has worked on projects to establish freshwater community-managed Fish Conservation Zones in Laos and Myanmar, standardize fisheries research methods, and engage community participation in fisheries research and management in Laos. She also directs communications for the Mekong Fish Network and the Wonders of the Mekong Program based in Cambodia.